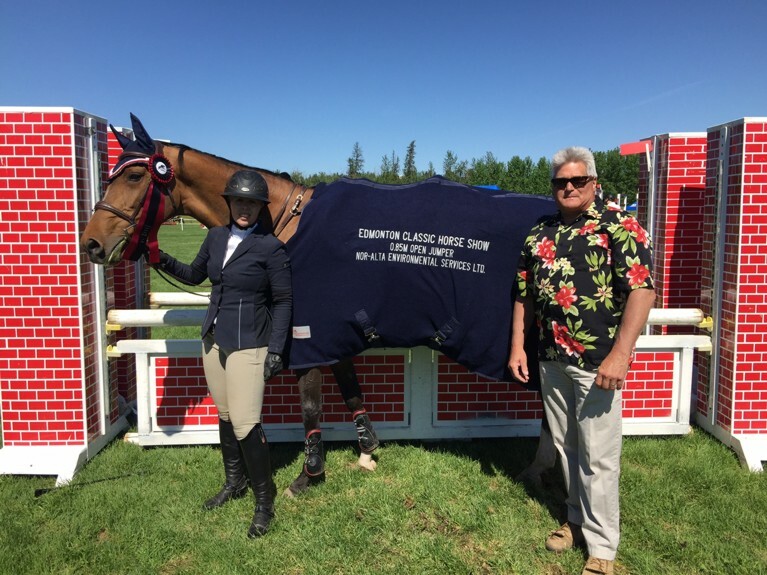 Nor-Alta Environmental Services was once again a proud sponsor at the Edmonton Classic Horse Show, that was held May 25th – 28th, at the Whitemud Equine Centre. Nor-Alta sponsored the Class 115, the 0.85m Open Jumper Class held on Sunday morning, May 28. Congratulations to this year’s winner Ariel owned and ridden by Gillian Trimbee.